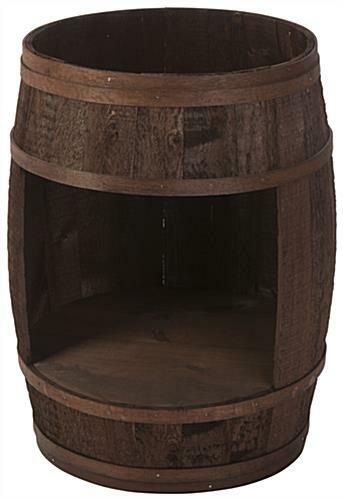 This cutout rustic barrel merchandiser is a high visibility display feature that attracts attention to specialty items in any environment. 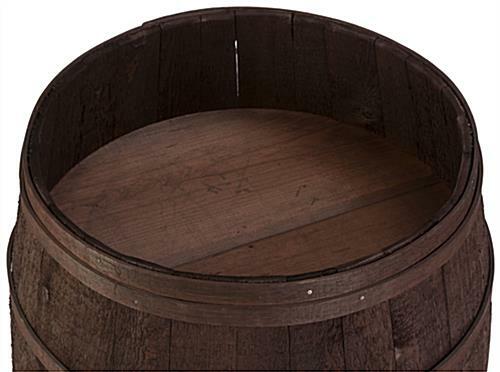 Each open cask is hand-crafted using Northern white cedar wood staves with oak bands for stability and durability, as well as a vintage "country" style. 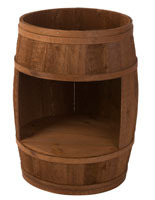 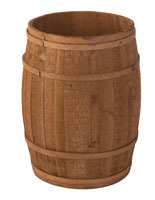 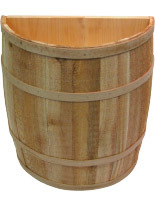 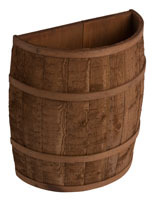 The dark brown rustic barrel merchandiser offers both a false-bottom top and an open base section for maximum visibility. 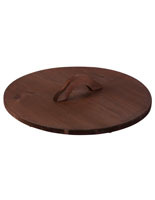 This type of merchandising fixture is ideal for specialty displays and features in retail, commercial, and hospitality environments. 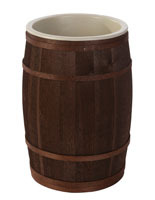 Each dark brown stain barrel merchandiser with 2 open display areas is an economical way for general stores and shops, bulk retailers, country-themed businesses, restaurants and more to attract customer attention on the sales floor. 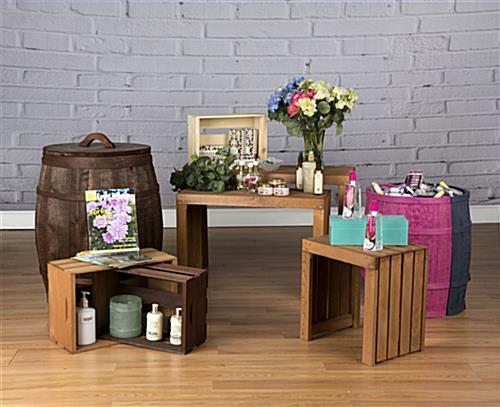 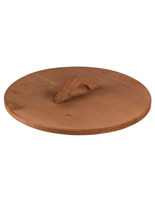 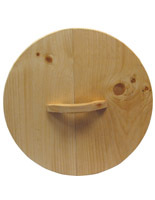 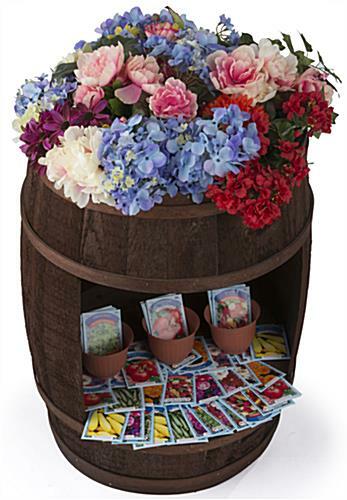 This natural wood vintage-look display cask with open top and front is ideal for bulk displays or attracting attention to specialty featured merchandise. 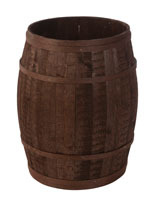 Please Note: These casks are not water tight and are designed to hold only dry goods. 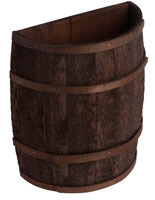 30.0" x 18.0" x 6.6"